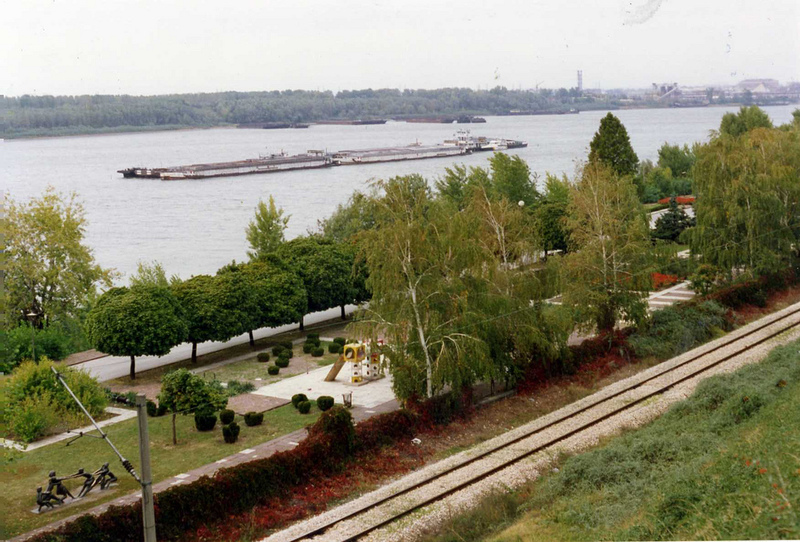 On the terraces of the Danube archaeologists have discovered traces of pre-historic settlements, the ones near Giurgiu Customs House, at the Malu Rosu point, being approximately 24,000 years old. 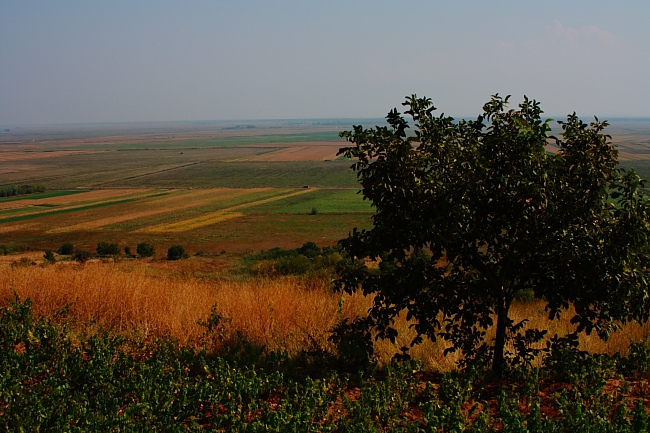 At the time of the Dacians, the area was densely populated. It is possible that the residence of the great king Burebista was in the locality of Popesti, on the valley of river Arges. 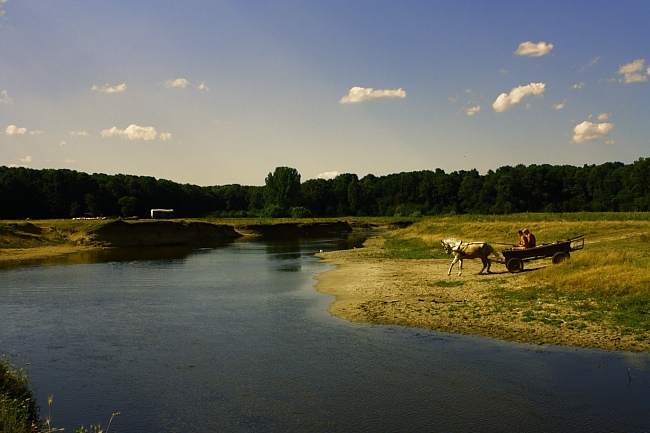 Other important archaeological finds were unearthed at Petru Rares, Tangaru, Pietrele (Neolithic), Daia, Mogosesti (Bronze Age), Mihai Bravu, Greaca, Schitu, Valea Ilfovatului (Iron Age), Oinacu, Adunatii Copaceni, Fratesti, Izvoru (the 4th-8th c.). The name the Slave migratory population gave to the region was Vlasca that is “The land of the Romanians”, consecrating thus the first political body prior to the year 1000. 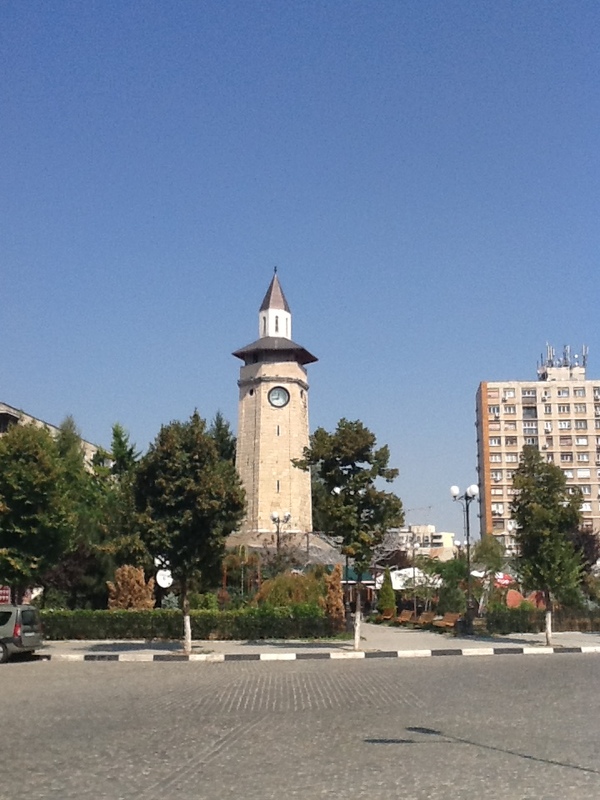 The town of Giurgiu came to life at the end of the 14th century, as a consequence of the commercial and military preeminence granted by Prince Mircea the Old. The settlement became a customs point, an administrative center, and a princely residence. The city, built on the foundations of a tower possibly Byzantine, was attested documentarily by the map in Codex Latinus Parisinus, dated to 1395. Among the official documents issued by Mircea the Old at Giurgiu, the first to be handed down to these days is a treaty of alliance with the king of Poland, dated September 23, 1403. The citadel, the town and the neighbouring territory were conquered by the Turks in 1420 and turned for four centuries into a bridgehead on the Romanian land. All the independence battles waged by Tara Romaneasca (Wallachia) began by attacks on Giurgiu. Numerous great army leaders, like Dan The Second, Vlad Dracul, Vlad Tepes (The Impaler), Radu of Afumati, Michael the Brave, Mihnea The Third scored impressive victories over the Ottoman armies in various localities of this county. The ruins of the Giurgiu fortifications and the monuments of Comana, Heresti, Mironesti, Dobreni, Floresti-Stoenesti and Calugareni bespeak of this legendary past. The citadel was modernised at the time of the Russo-Austrian-Turkish wars in the 18th-19th centuries, being demolished in 1829. The town came again into the limelight of European public opinion at the time of the Crimean War, as well as during the world flares-up of this century. 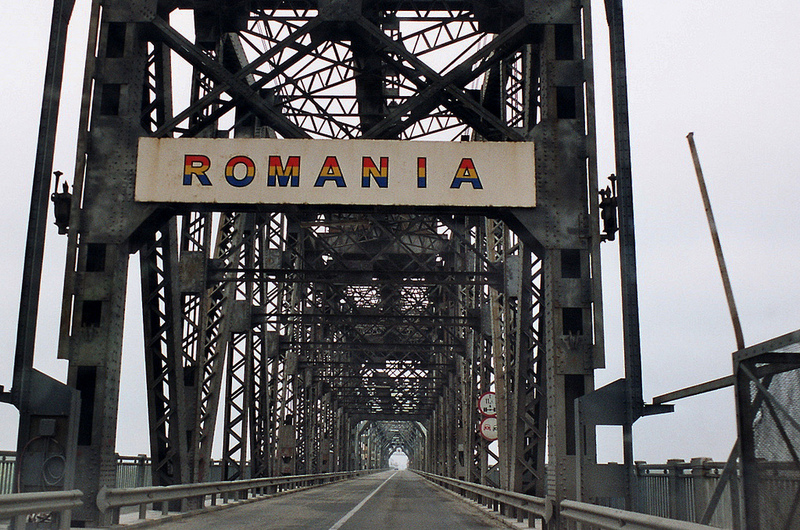 Owing to its geographical position, the capital of the county hosted several technological premieres (the first telegraph line, the first railway under Romanian administration, the first bridge built on a curve in Europe, the first ferry boat). 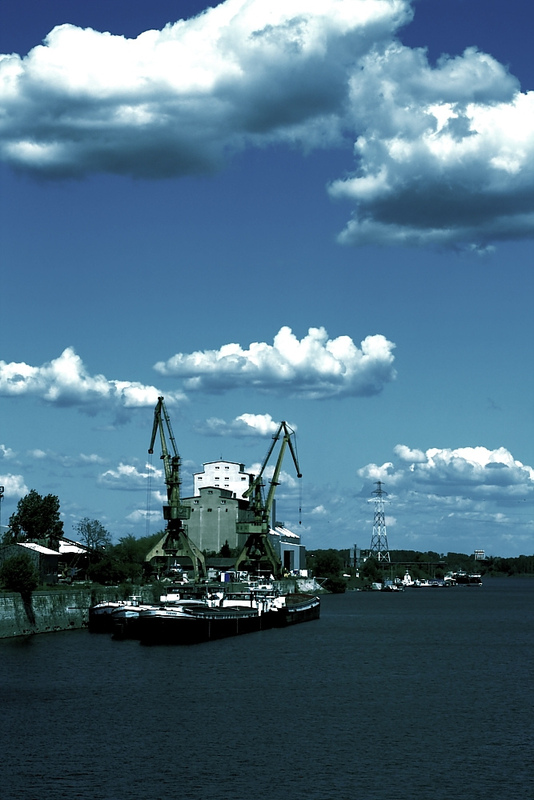 The most important enterprise here is the shipyard that became state property more than one hundred years ago but whose tradition is older because it was the place where the first commercial sail ship flying the national flag was launched (The Marita, 1834), as well as the first war steam boat (The Romania, 1862).